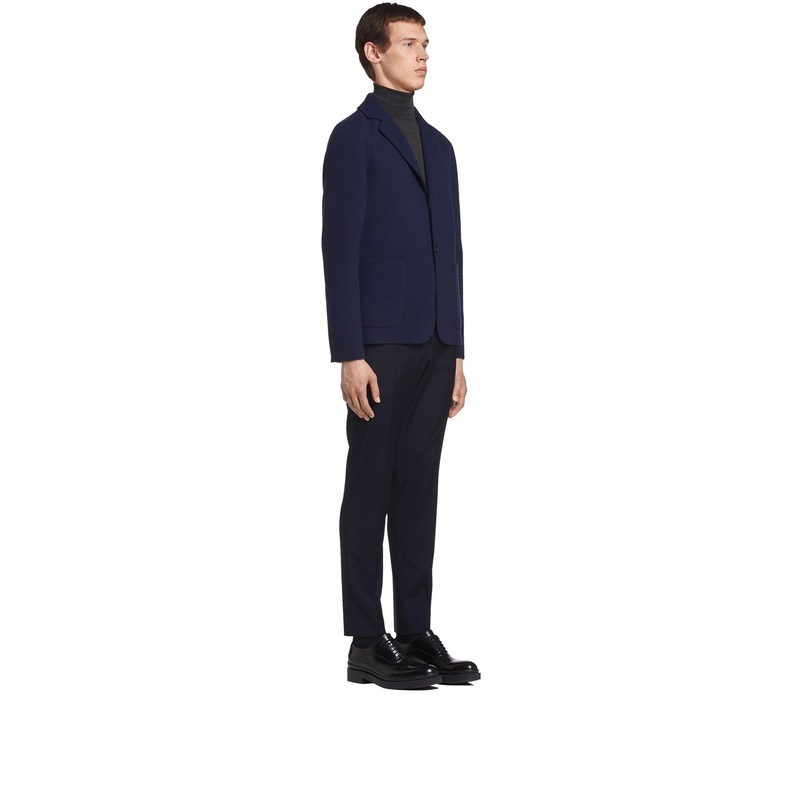 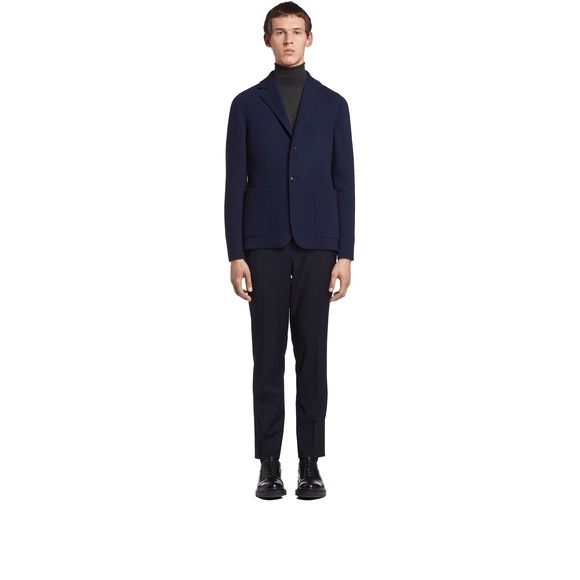 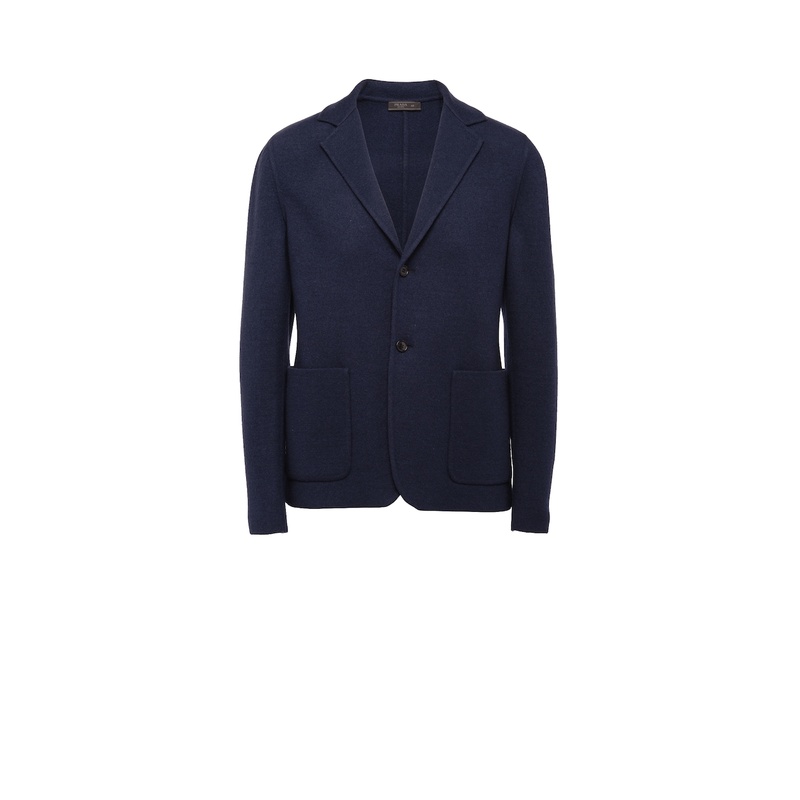 Smart and sophisticated this blazer is crafted with very soft wool and cashmere. 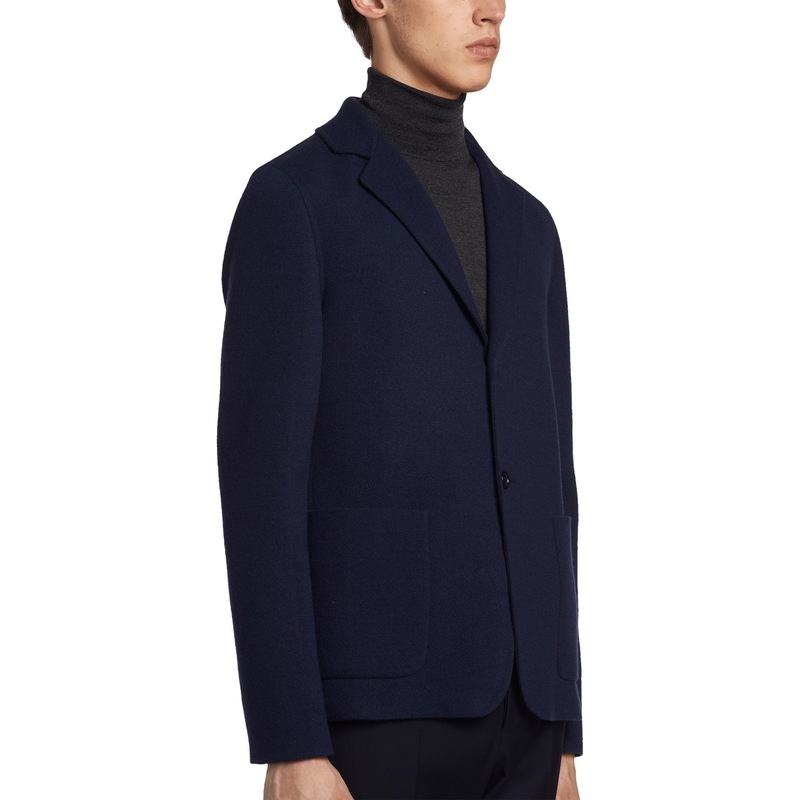 Classic lapel with long sleeves and single-breasted front button. Patch pockets on front, tubular trim and regular fit.